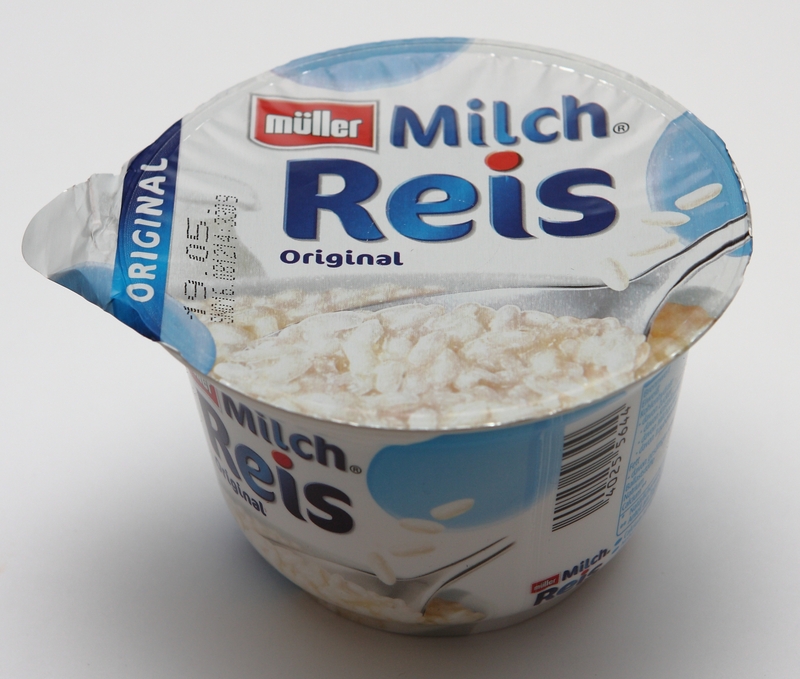 Milchreis literally translates to ‘Milk Rice’ or another way to say is ‘German Rice Pudding’. There’s no real brainy or brownie behind what this dish is. It is our very own milk, rice & sugar cooked together with additive such as Vanilla bean and finally garnished with Cinnamon powder! Milchreis is cooked slowly and for long to make it more mushy. It is devoured as a dessert and some times served in the office canteens for lunch & served warm. One can also get ready to make or frozen milch reis in the super market that you buy it & cook it at home quickly. At times, it can also have other flavours like apple. Simple but delicious homemade rice pudding, maybe add some orange zest? The skin if baked a slowly is…im going to make one, inspired.